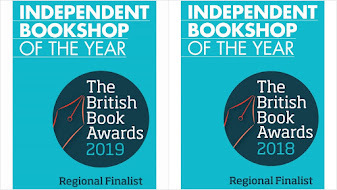 For today's 3 4 Friday #fridayreads we have three books, recently published, and all by authors who studied in Oxford. 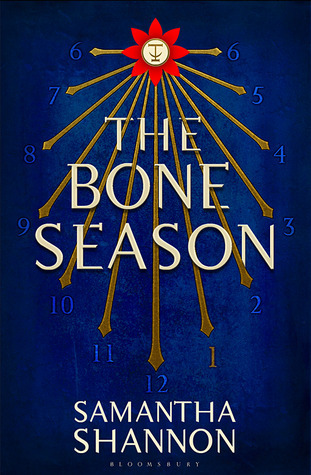 ‘The Bone Season’ has been generating a lot of interest in the shop, with its gripping storyline, big concept, and (future) Oxford setting. 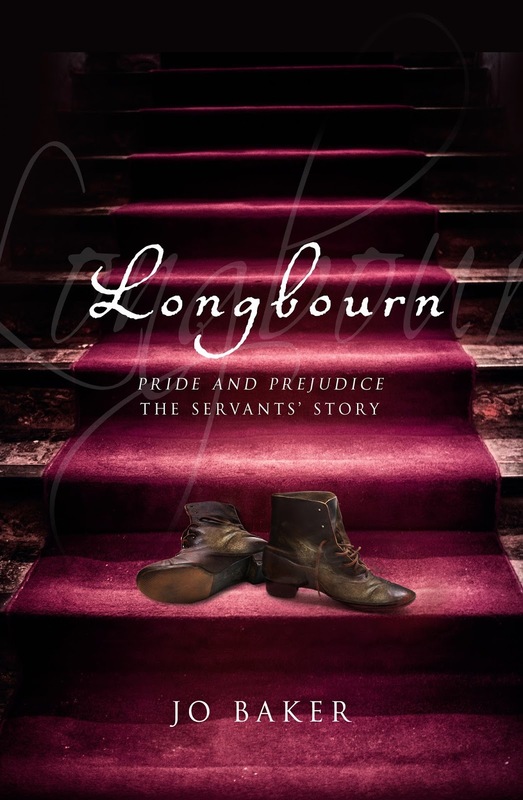 Something completely different is ‘Longbourn’ by Jo Baker – the story of 'Pride and Prejudice' from the point of view of the maids and servants ‘below stairs’. 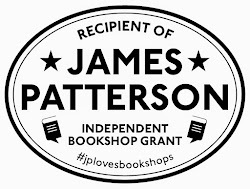 What might have been just a gimmick, or a piece of flimsy fan-fiction, is transformed by an author who creates a series of extremely memorable characters whose world you can lose yourself in even as the more familiar story progresses up top. 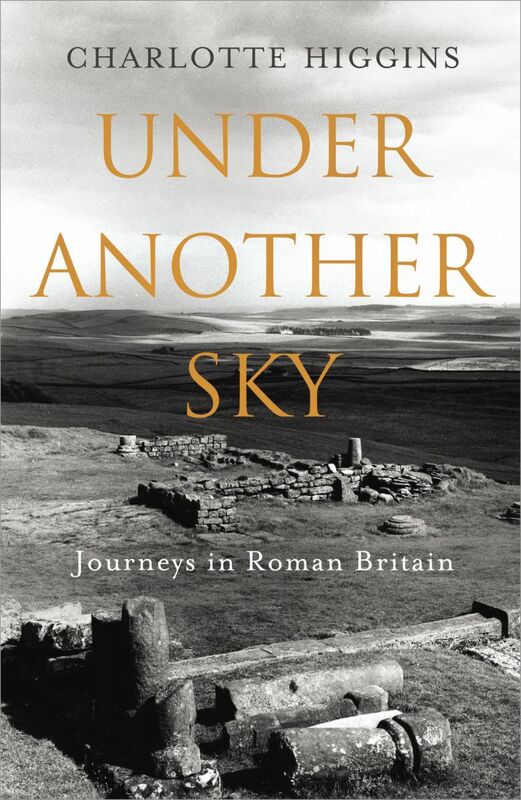 And finally, if Roman Britain is your thing, ‘Under Another Sky’ is a wonderful – and surprising - new collection of stories and experiences which powerfully conjure up life in Britain under Roman occupation.